The Octave Bariatric Profiling Bed is suitable for bariatric patients and users of a larger build, and this increased user weight can often mean that additional support is needed when transferring the patient in or out of the bed. 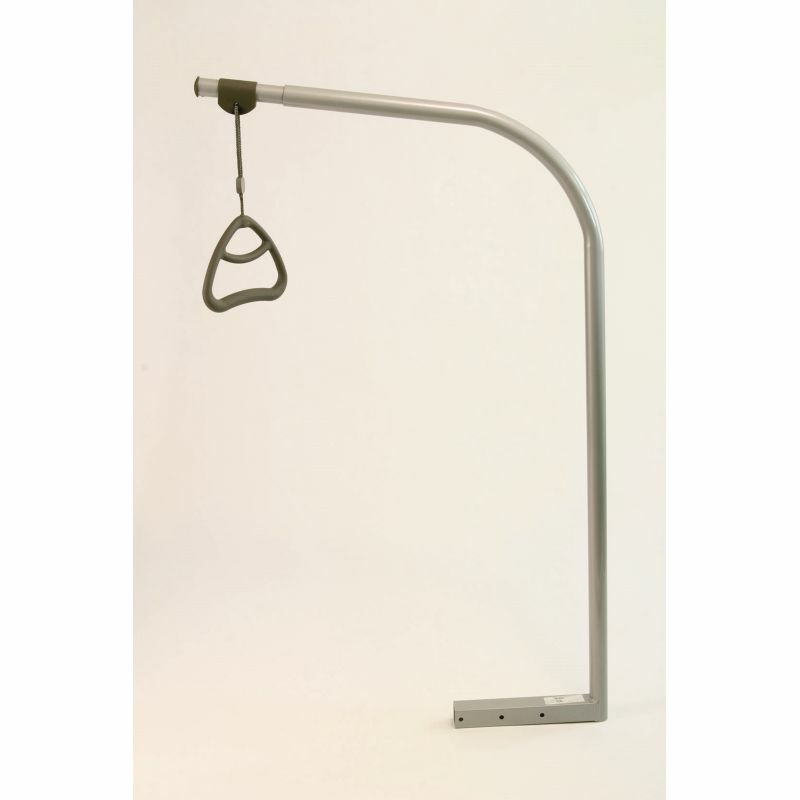 The adjustable Octave Standard Lifting Pole enables patients to self-transfer in a safe and secure manner, helping to increase their independence while freeing up carer time. Heavier users may require more assistance than others when transferring in and out of bed, so the use of a lifting pole can greatly increase their ability to transfer by themselves. This creates an enhanced sense of independence for the user, while reducing the workload of carers. To make it suitable for as many patients as possible, the pole can be adjusted in both height and depth, providing an optimal lifting position for almost every user.